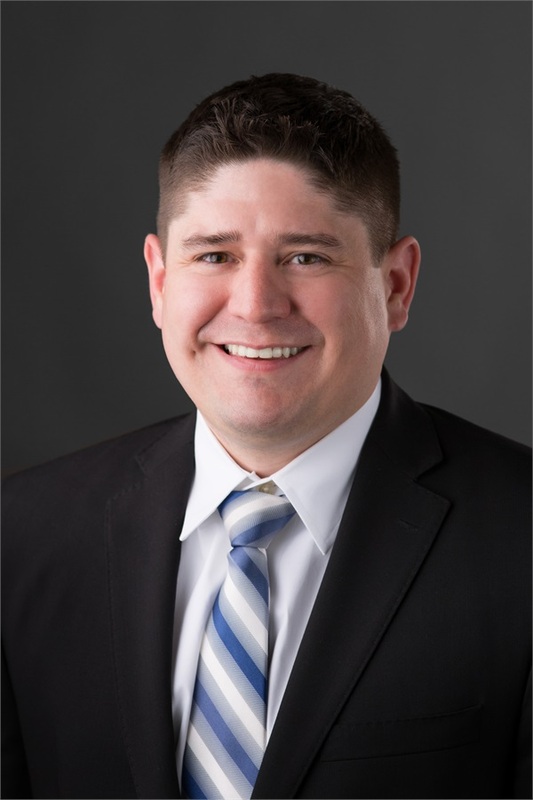 TrueNorth Wealth Management advisor, Anthony Reynolds, has recently been selected to join the 2016 class of Leadership for Five Seasons: a program founded and sponsored by the Cedar Rapids Metro Economic Alliance. Leadership for Five Seasons was created on the premise of recruiting 35 of the corridor’s most creative and successful individuals. The 35 selected for the program represent all segments of the community and have been chosen based on their commitment and personal involvement throughout the corridor area. Over the course of the program, Anthony and his peers will receive a first-hand look at and direct experience with businesses and organizations in the community. On behalf of all of us at TrueNorth, we congratulate Anthony and look forward to his accomplishments as a Leadership for Five Seasons class participant! For an outline of the program and full listing of the 2016 Leadership for Five Seasons participants, click here.